" Most useful calendar I've ever bought. Beauty in simplicity, I love it! " It’s often said that you can accomplish anything you can imagine. Well that’s true but it helps a whole lot more when it’s visual. For each day you run (or exercise) in 2019, put a BIG "X" over that day. There’s nothing like seeing the entire year laid out for you, with the evidence of your effort or lack thereof, for some honesty. Start now, EARN YOUR BIG "X"
A BIG X is a personal triumph over laziness and procrastination. It is the badge of a WINNER — the mark of an organized, goal oriented person who has taken charge of his or her destiny. A BIG X is a key that helps unlock the door to OPPORTUNITY and SUCCESS. Hidden inside each of us is an extraordinary force. Physical and mental fitness are the triggers that can release it. A BIG X is a form of REBIRTH. When you finish a run or workout, you don’t simply feel better, YOU FEEL BETTER ABOUT YOURSELF. Start earning your BIG X! The story. Jerry Seinfeld invented a unique system he used to motivate himself to write. He put a big wall calendar on a prominent place. For each day he did his task of writing, he put a big red X over that day. Then, as he explained, "after a few days you'll have a chain. Just keep at it and the chain will grow longer every day. You'll like seeing that chain, especially when you get a few weeks under your belt. Your only job next is to not break the chain." See how many days you've run, visually every day. It's easy, it's fun! Fill the circles. Don't break the chain! 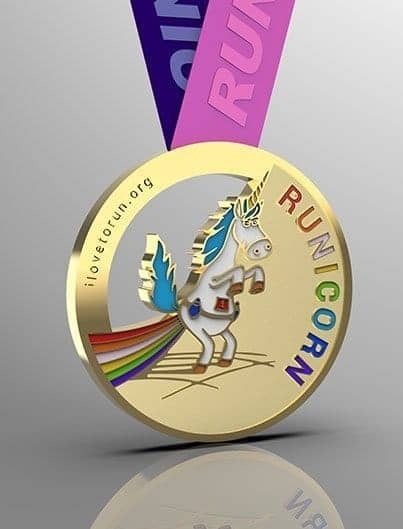 Want to be a better runner? Get the 2019 Runner’s Visual Calendar™ - it's a simple, visual tool that helps you plan - gives you concrete goals - and keeps you on track. 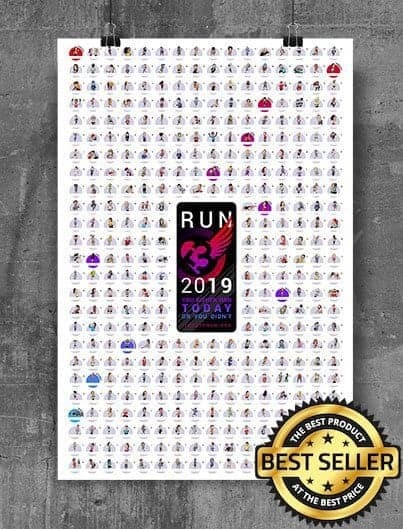 Designed & Printed in California, this huge—2 x 3 feet— Runner’s Visual Calendar™ is made of thick, glossy paper, and is packaged in a protective tube during shipping. 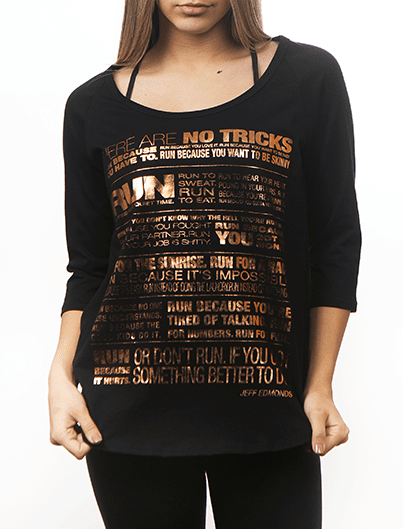 This is the best gift for you, and for the runner(s) in your life. 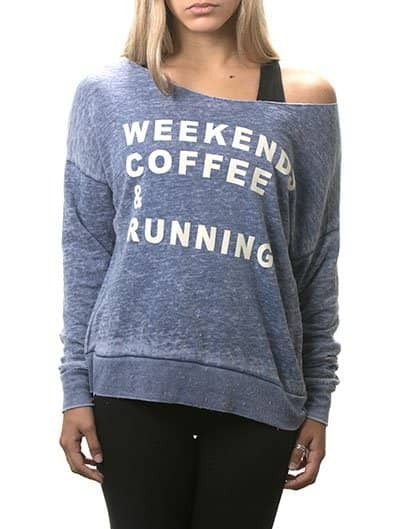 Gift the gift of running. RUNNING CAN BE GIVEN! 2019 Runner's Visual Calendar dark mode. See the days you've run at a glance! Printed on fine glossy paper - 100lbs. Featuring our original eBib avatars. Comes rolled inside a sturdy mailing tube. Get it now... And don't forget A BIG, FAT MARKER! 100% Money Back Guarantee. We pride ourselves on getting things right. That doesn't mean we're perfect, but when we make mistakes we fix them. If you're not happy with your order get in touch with us and we'll either organize a replacement, provide you with a store credit or give you your money back. It's your choice.